* at the moment : " [Replay] 4Strings - Binary Frequency on AH.FM 04-04-2008 ... " .. .. ..
for sure ! 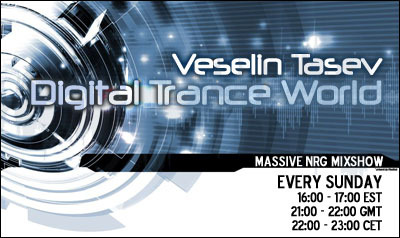 intend to join the launch of your new set here today, Veselin ! nice start here, Adam Nickey ? good evening here Sypher ! Glad I can join this show again !